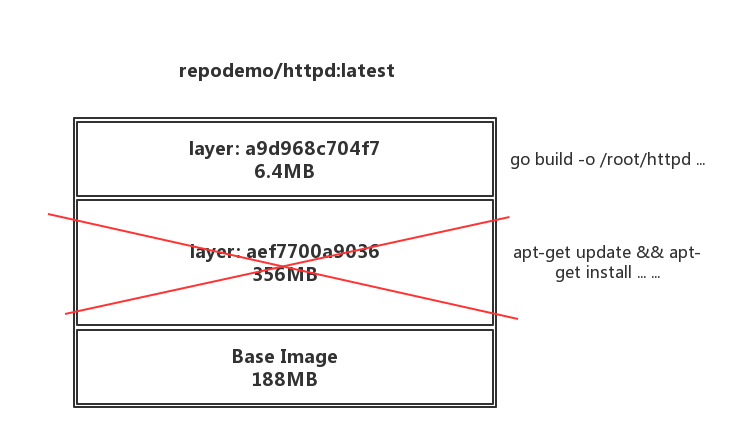 # docker build -t repodemo/httpd:latest . # docker build -t repodemo/httpd-builder:latest -f Dockerfile.build . # docker build -t repodemo/httpd:latest -f Dockerfile.target . standard_init_linux.go:185: exec user process caused "no such file or directory"
#  docker build -t repodemo/httpd-alpine-builder:latest -f Dockerfile.build.alpine . 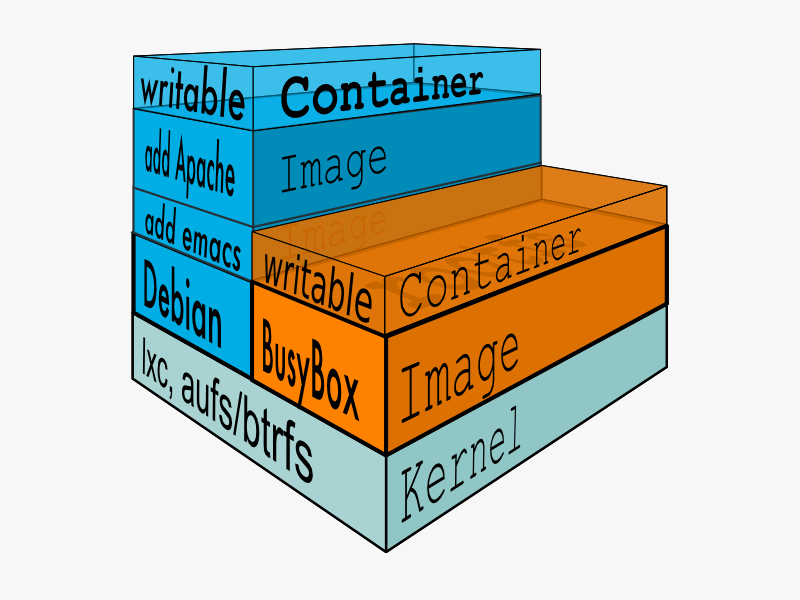 # docker build -t repodemo/httpd-alpine -f Dockerfile.target.alpine . 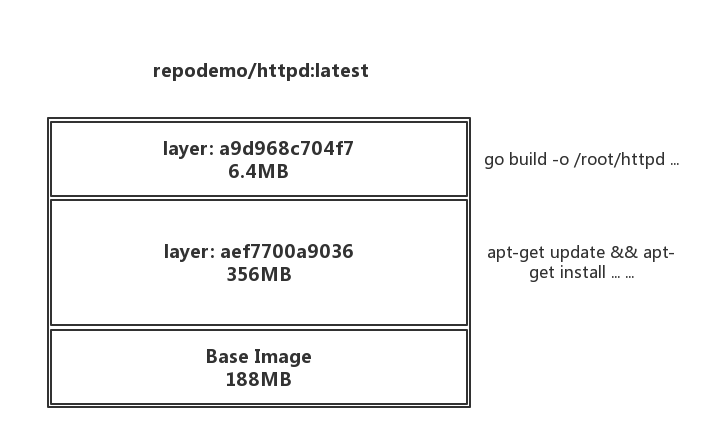 # docker build -t repodemo/httpd-multi-stage .